Montgomery County Board of Education, 2016. The League of Women Voters of Montgomery County, Montgomery County Council of PTAs, Montgomery County Branch of NAACP, and the Montgomery County Interbranch Council of AAUW (whew!) are hosting a Candidates’ Forum for the Montgomery County Board of Education on Wednesday, September 28 from 7:00-8:45 pm at Kennedy High School, 1901 Randolph Road in Silver Spring. For more information, visit lwvmocomd.org. Tracie Potts of NBC4 will moderate the discussion among At-Large candidates Jeanette Dixon and Phil Kauffman, District 2 candidates Brandon Rippeon and Rebecca Smondrowski, and District 4 candidates Shebra Evans and Anjali Reed Phukan. If elected, these persons will not only be responsible for the education of children in the county but also more than $1 billion in taxpayer funds. Choose wisely! In Montgomery County, a Board of Education district means a geographic area in which an elected member of the Board must live. 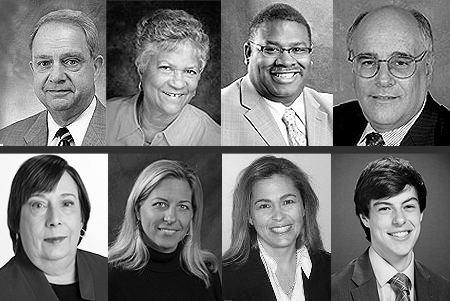 In Montgomery County there are five resident-district members and two at-large members of the Board; however, all Board members are elected by the county as a whole. The effort to stop the creation of a school bus depot at the Carver Center in Rockville continues to grow with community meetings, presentations at City Council meetings, collecting more than 1,700 signatures on petitions, and hiring an attorney. 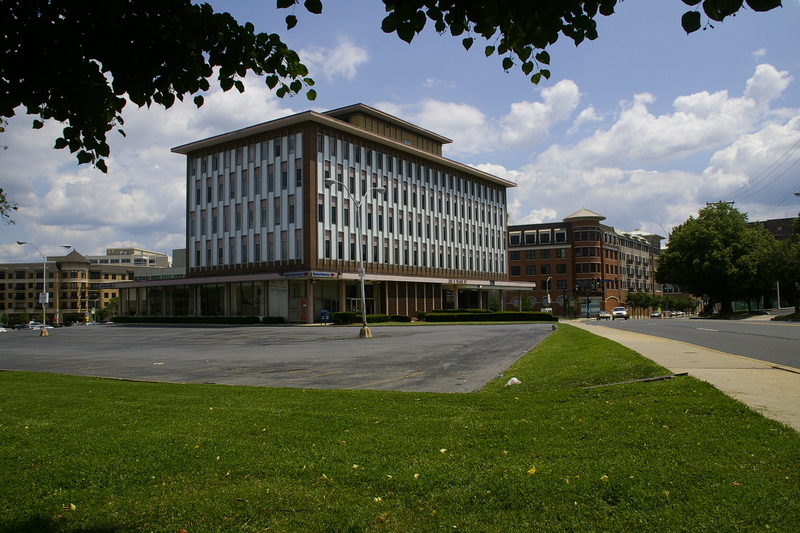 Montgomery County Public Schools wants to consolidate several bus depots around the county that provide parking, equipment storage, and maintenance for school busses to one central location in Rockville. It doesn’t make sense considering the size of the county—should 100+ busses come and go from Rockville to transport students in Poolesville and Silver Spring? Attend the Carver Coalition meeting on Tuesday, May 17 at 7:00 pm at the Rockville Unitarian Universalist Church at 100 Welsh Park Drive. Read the latest flyer from the Carver Coalition. There’s a bigger issue that continues to gnaw at me, however. MCPS is one of the largest school districts in the country with a billion-dollar budget. It’s considered one of the best in the nation by U.S. News and World Report, but does that mean it’s also well governed? The school board seems to be continually tone-deaf when it comes to local issues, such as the bus depot, and the County Council seems to be unable to have any influence, despite being the major funder. Is it time to split the school district into manageable parts and have more local control?